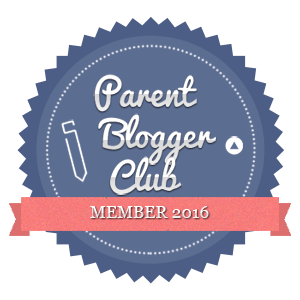 Parents love foods that can be used for all sorts of purposes. Picnics, lunches, dinner time, lunchboxes, movie nights - here is a little superhero from Chicago Town. Family life is busy, so it pays to have a few back ups in the freezer. I always try to have frozen fruit for smoothies in the freezer and frozen veggies, for those days when you realise everything in the fridge is looking a bit wilted OR days when you are just back from a holiday or weekend away and need something fast. 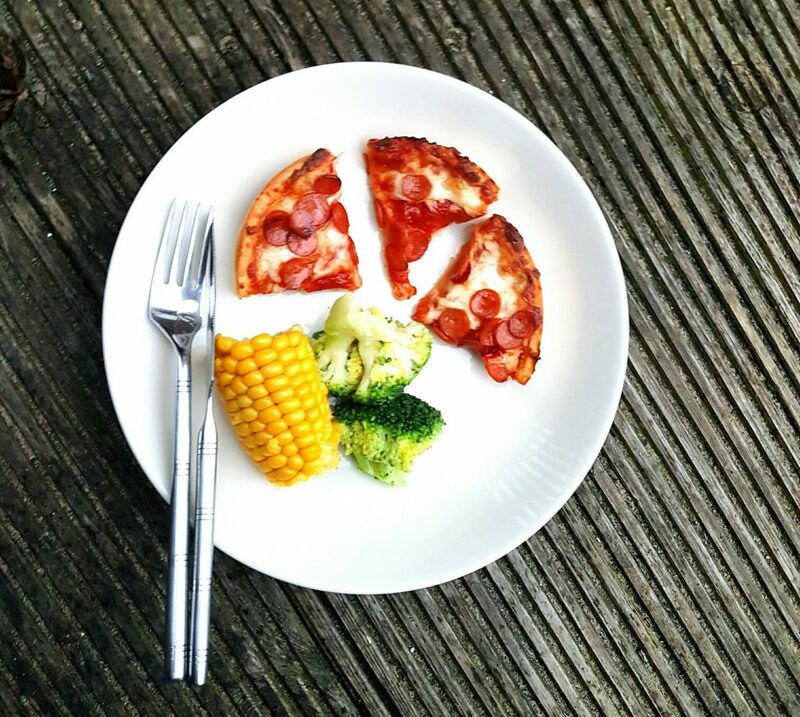 Another freezer superhero is the good old pizza – quick, tasty and filling. We like the Chicago Town Deep Dish range because they are such a great size and perfect for all sorts of occasions. The range is so versatile and certainly not just for dinner. There are all sorts of times when cooking a quick pizza can work out well. The Deep Dish range is the ideal snack for family movie nights. 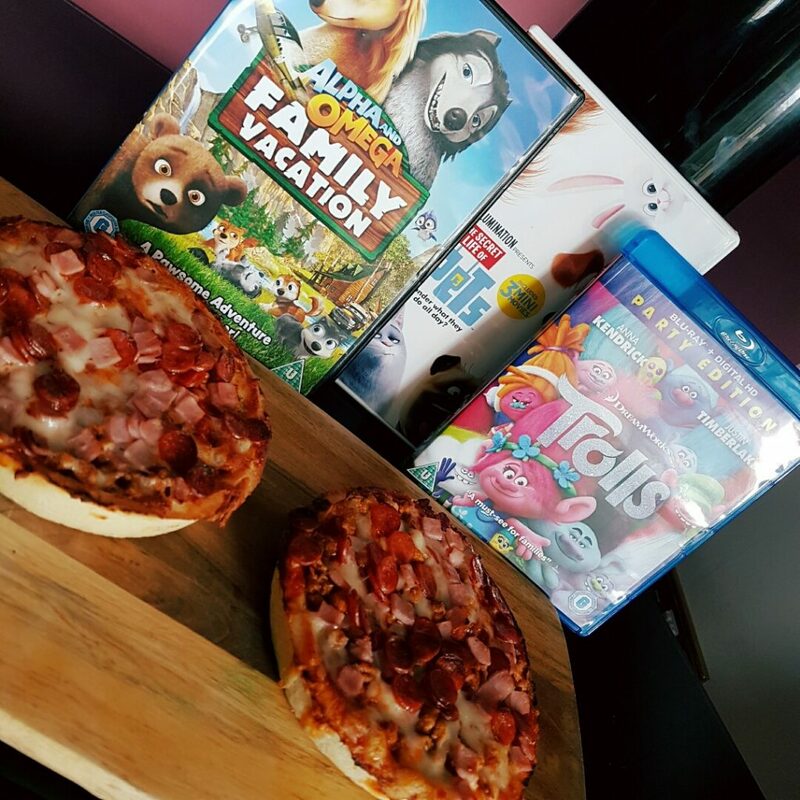 We are loving Trolls at the moment and The Secret Life of Pets is still a firm favourite. 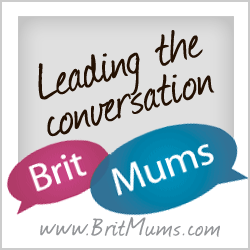 What have you been watching with the children recently? 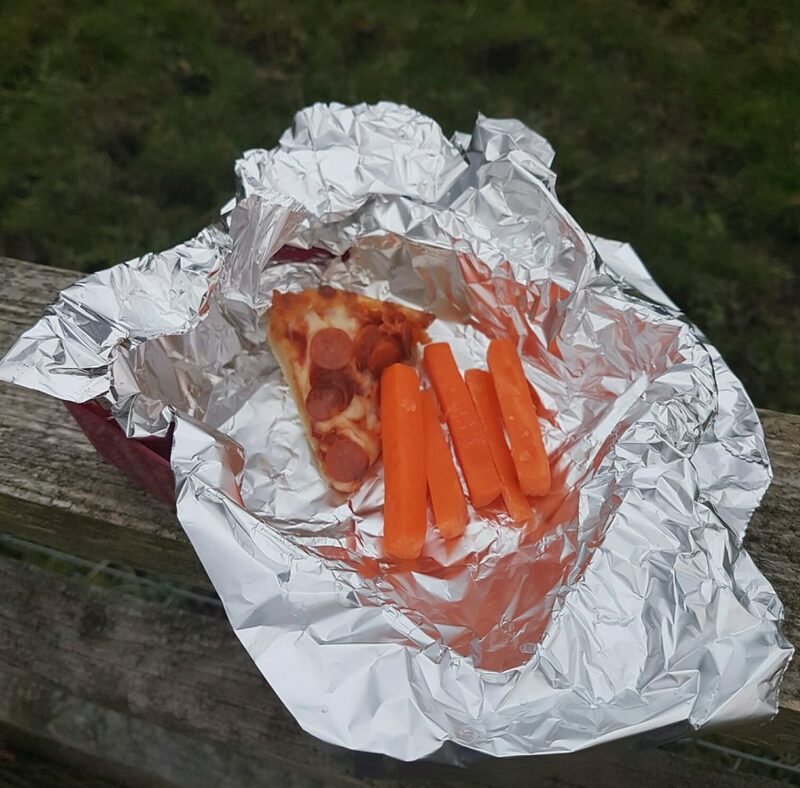 So maybe it’s too cold for a full on garden party at the moment but our children are always out there even when it’s chilly, so a warm snack to keep them going is ideal. 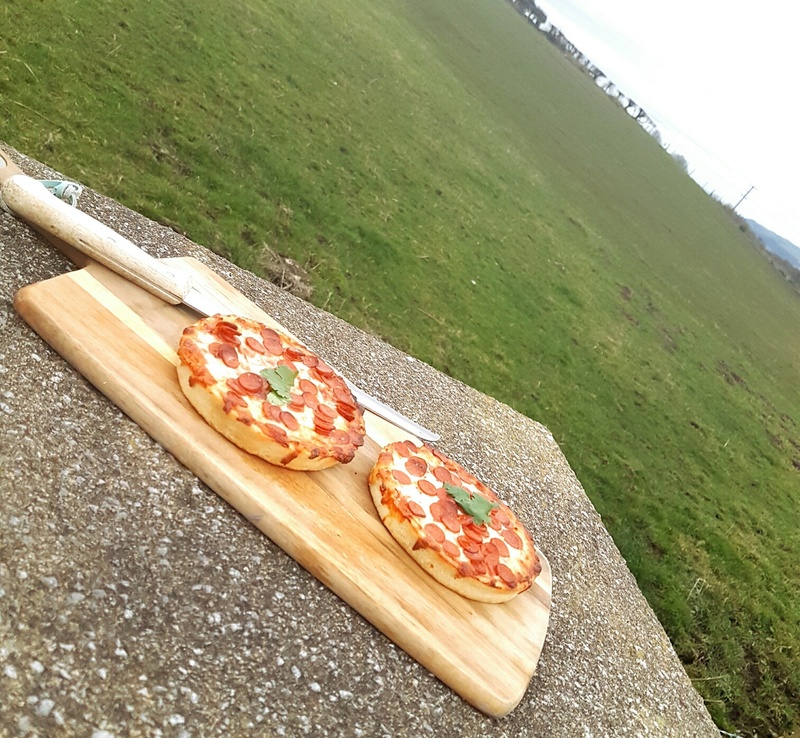 Pizza is a great picnic food. Wrap it is tin foil to keep it warm or just enjoy it cold, your choice and tasty either way – it makes a change from sandwiches and wraps. 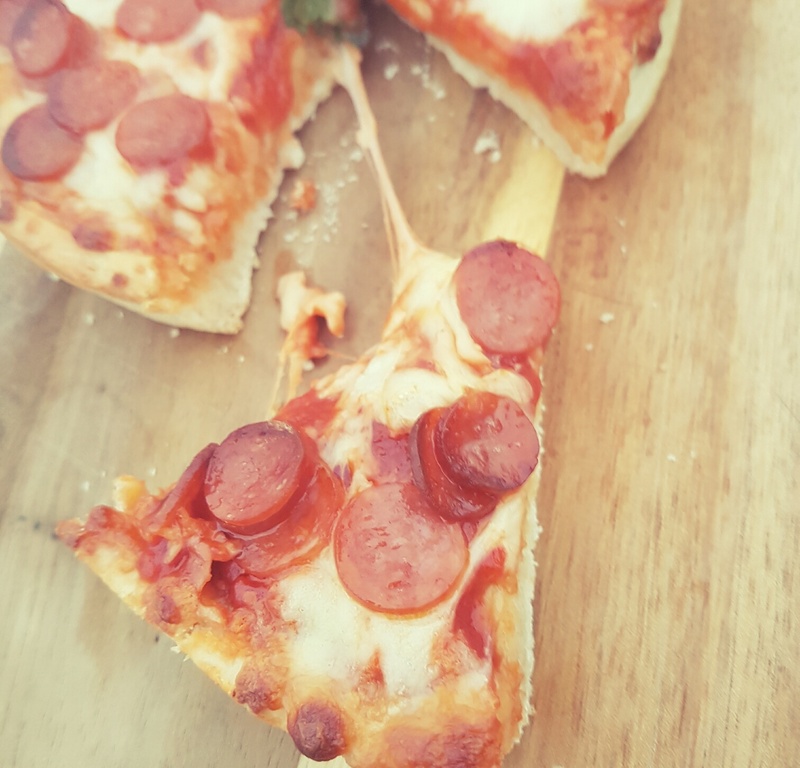 If you are after a warm but light lunch for the children, or maybe just a light bite after school, you can team up a bit of Deep Dish with a few veggies and it’ll be ready in minutes. Maybe you are having a few friends over for drinks and you want to put a few nibbles out? Some olives, bread sticks and a few slices of Deep Dish might just keep everyone going during the evening. These also make great party food at children’s parties as well. Whatever you are up to it pays to have a few of these in the freezer. You can whip one out for all sorts of occasions! We prefer to bake them in the over, but if you are really pressed for time you can even pop these in the microwave. Have you tried the Deep Dish range? What’s your favourite? Four Cheese? Mega Meaty perhaps OR are you a fan of The Meetball Melt? Chicago Town are giving away a Go Pro Hero5black, a limited edition #notjustfordinner t-shirt and a year’s supply of pizza vouchers every week, to enter simply upload a picture of yourself enjoying your Deep Dish in a weird and wonderful way using the hashtag #notjustfordinner – good luck!